Get started making your own kombucha today! Our homebrew kombucha kit comes complete with everything you need to make your own healthful and delicious kombucha. 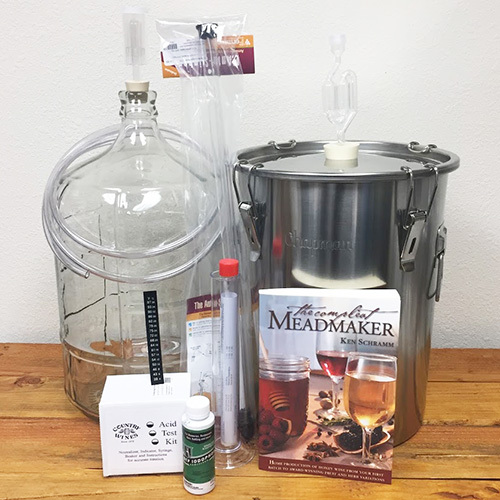 This is a great starter kit for new homebrewers testing out kombucha making. This kit contains the recipe and an organically fed SCOBY (Symbiotic Colony Of Bacteria & Yeast) needed to make kombucha along with some helpful equipment and supplies. It does NOT contain black tea and cane sugar which need to be purchased separately. Check the list below to be sure you have everything you need before getting started, then proceed to the instructions inside this pamphlet. 1/2 cup cane sugar (preferably organic). Do not substitute brown, turbinado, etc. 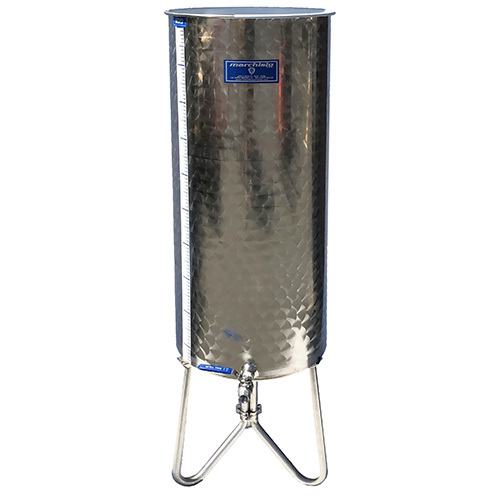 Our instruction for brewing, fermenting, and carbonating your kombucha can be found here in the learning section of our website. Customer service assisted me in getting the most reasonable shipping fee. The package arrived neatly and well packaged and shipping was timely. Nice experience overall. I haven't gotten to use the products since I just received my order.